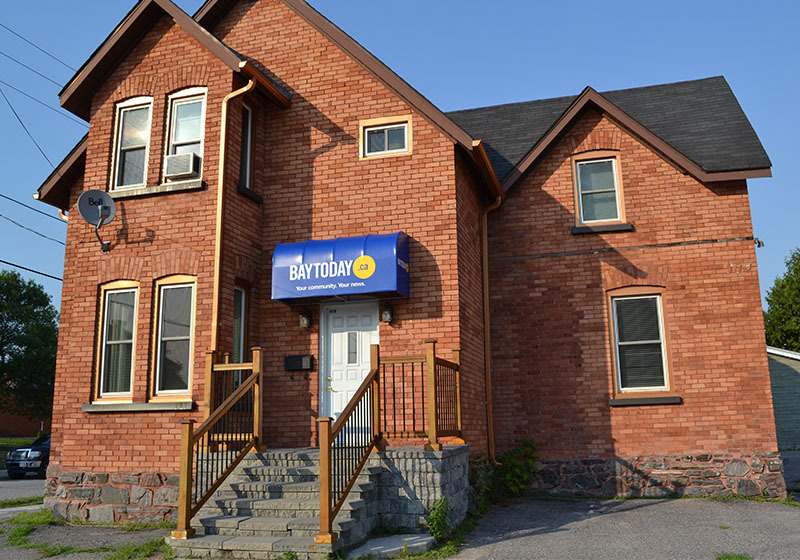 NORTH BAY — Following hard on the news that The Nugget will no longer be printing a Monday edition of their local newspaper, Baytoday.ca announced Thursday morning that it would begin publishing its own daily press. “We’re very pleased to report that we will begin the publication of a daily newspaper on January 1st, 2019,” reads a statement on the Baytoday.ca website. The Baytoday.ca newspaper will be available at most news outlets and convenience stores, the Baytoday.ca headquarters, and at the Costco set to open in 2042.